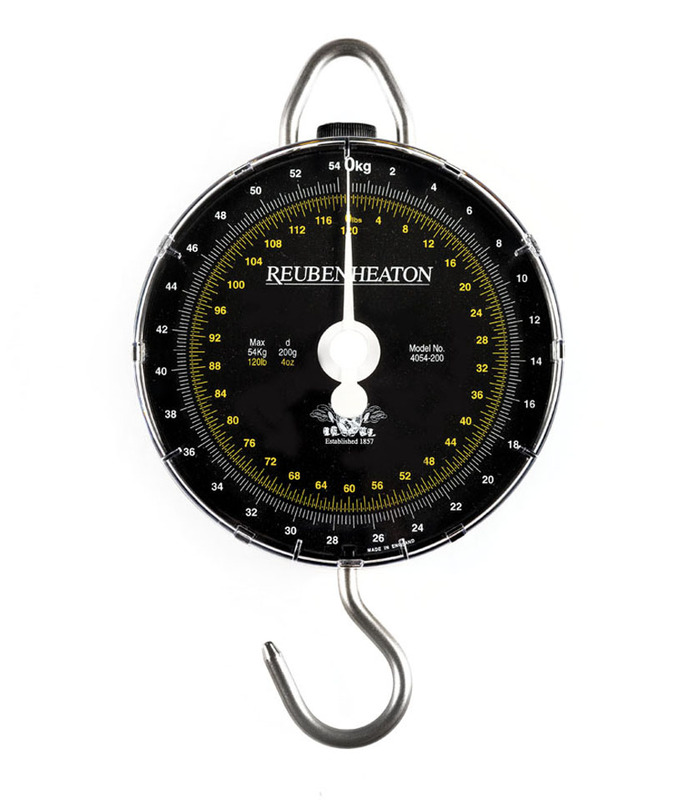 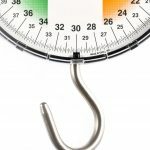 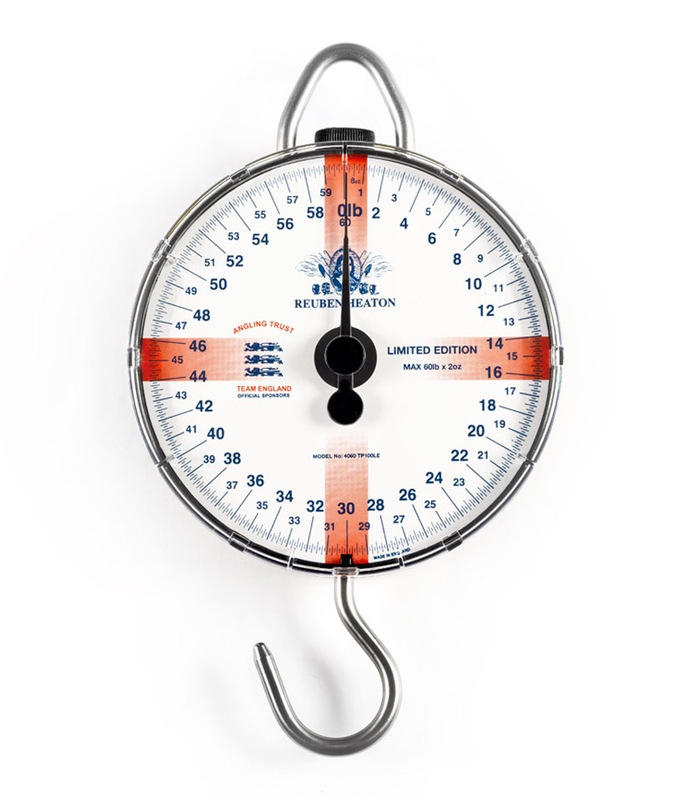 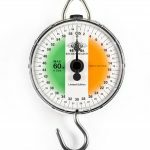 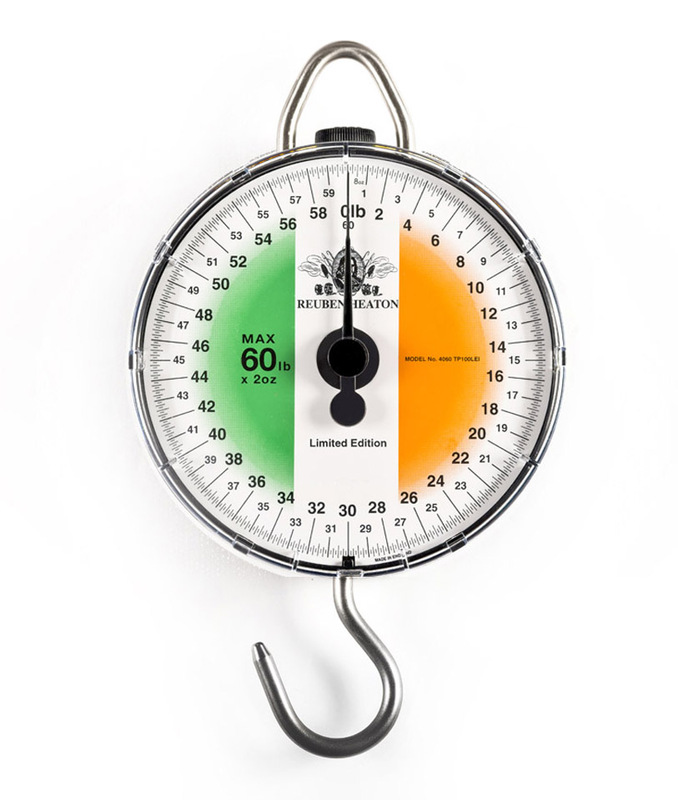 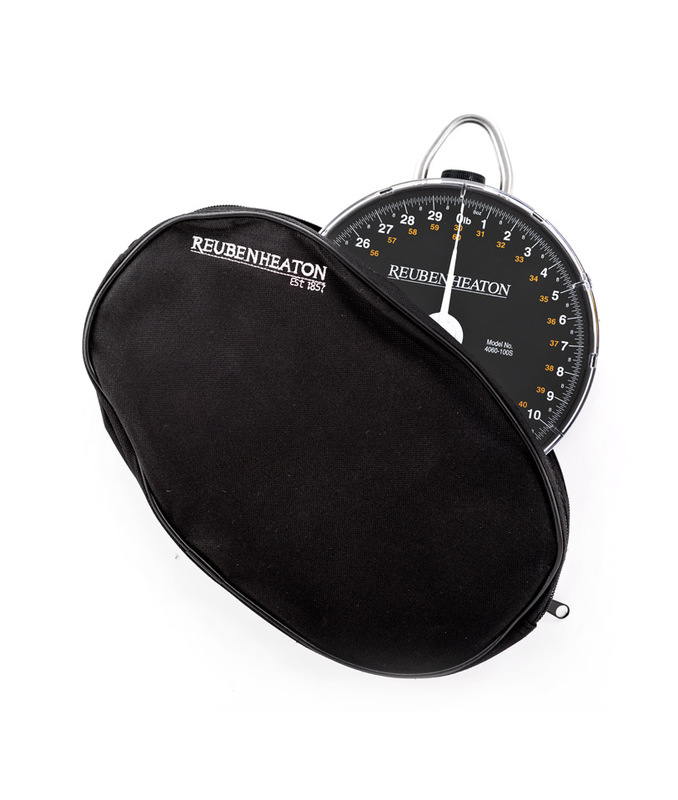 Based on the 4000 series Standard Angling Scale, this range of Imperial only scales feature limited production dial print designs of national flags. 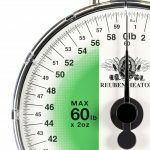 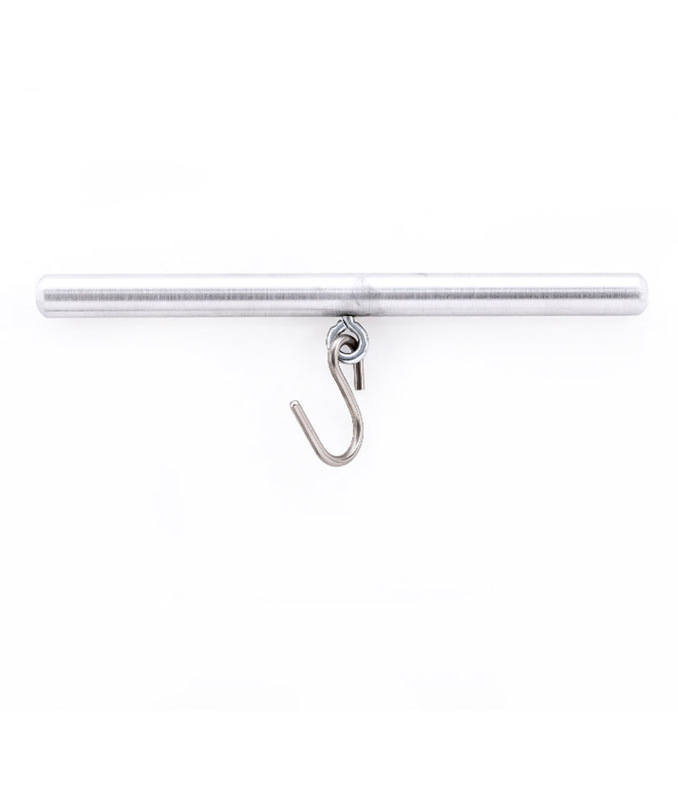 All models are single revolution format with accuracy over one part in 250. Each scale comes with a certificate of authenticity.